These Screwdriver Bits are with magnetic design. 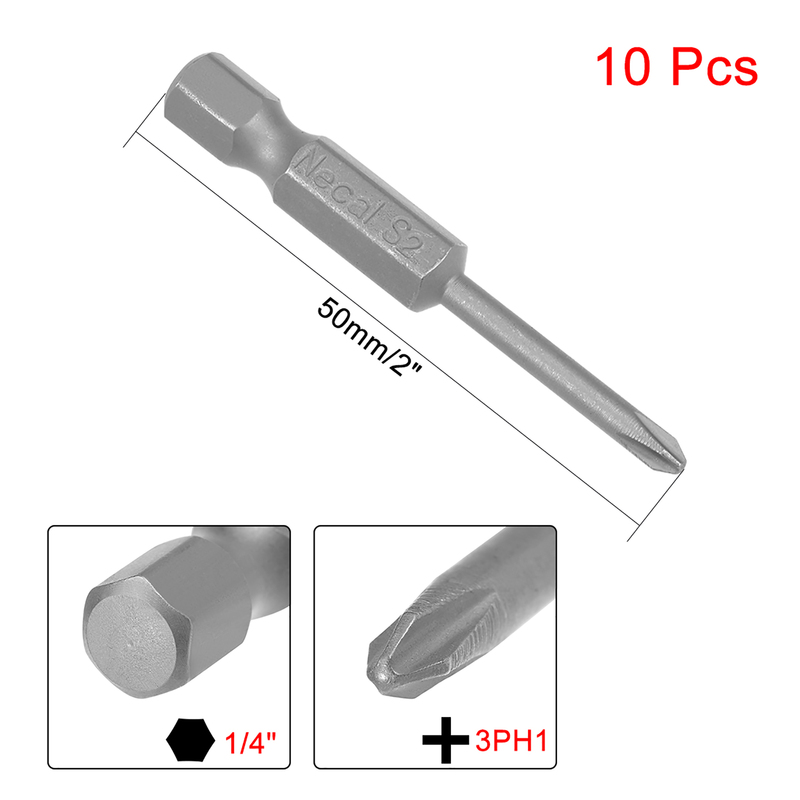 Easy to install on the screwdriver handle with double ear on the sides of the bit shank. Superior Quality: Those Cross Screwdriver Bits are made of S2 alloy steel, which is a commonly used material in hardware with high hardness.